The person who has achieved various awards in policing to prevent crime and offer a clean society to the people, has discovered peace and glory after joining ISKON and dedicated his life into devotion and written 11 books on Bhakti Yoga and Vaisnav life and practices. 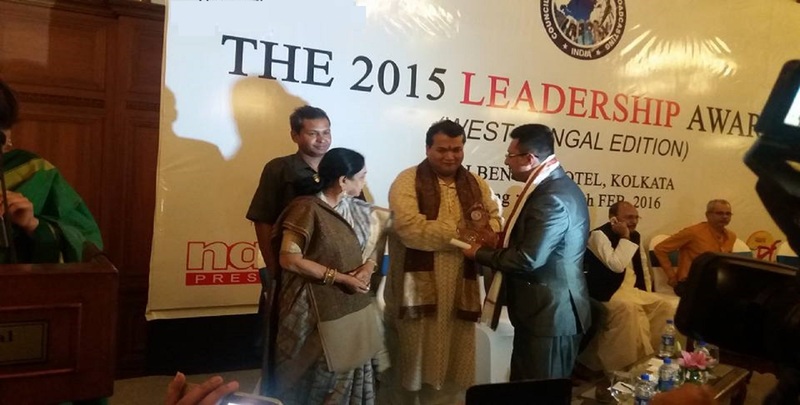 The whole world on Saturday(16th January 2016) witnessed the launch of an ambitious programme in India. 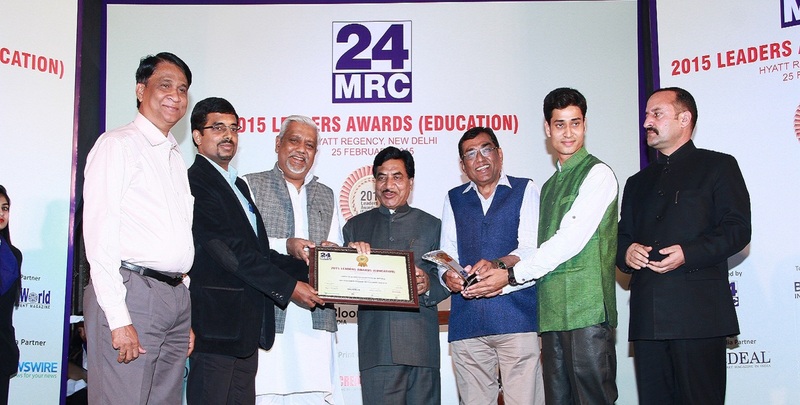 The launch event took place in Vigyan Bhawan, New Delhi. Many of us are still not clear about the goal, highlights and features of Start up India programme. Well, this article is going to provide all the available information regarding the same. So if have queries like – What is Start Up India Stand Up India Scheme ? Who can Apply ? How to Apply ? Application Form downloads etc, read the given information for the answers. 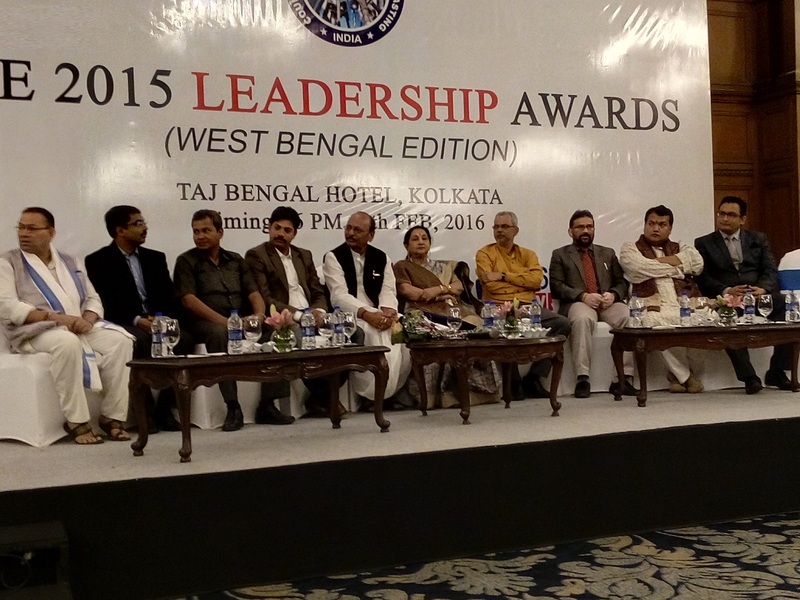 The Leadership Awards - national awards was organized in the Ashok, New Delhi on 19th Jan'2016. 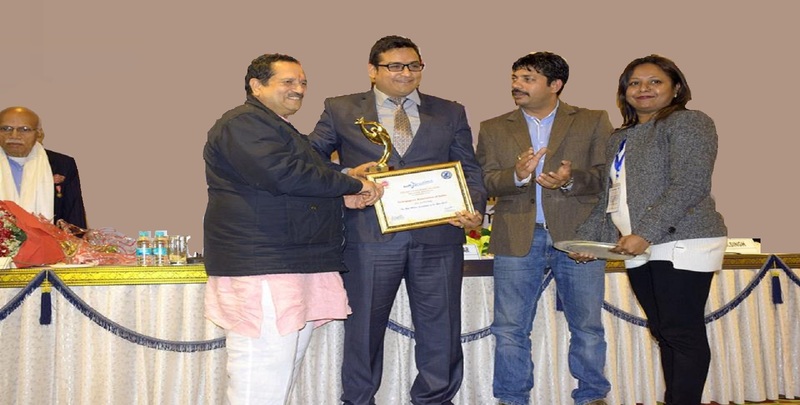 Mr. Vipin Gaur, Newspaper Association of India being honored as "Best Media Association"
Mr. Pandit Sachin, Madhya Pradesh State Govt. 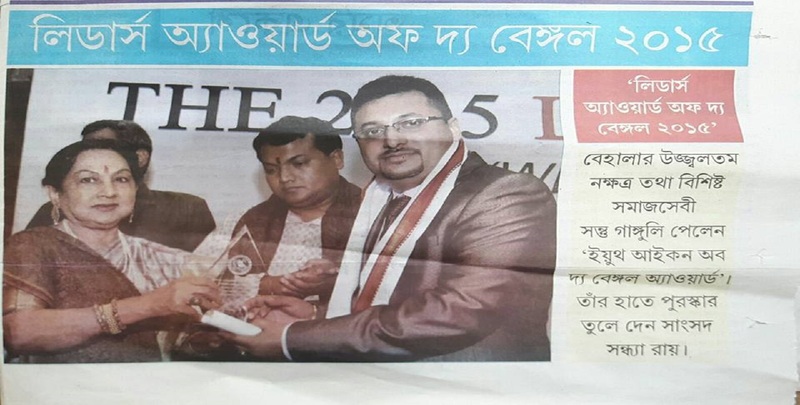 Information officer been awarded for his special contribution. 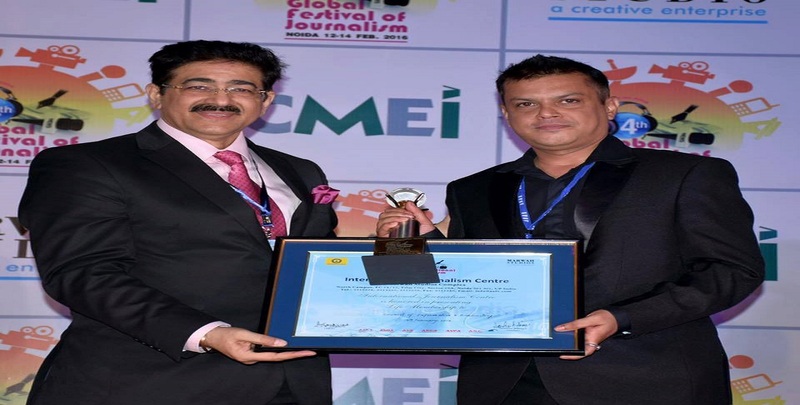 India News was awarded as "The Best News Channel". Youth Powered Media is made by kids, driven by kids, conceived by kids. It’s a medium of communication in which youth can articulate their ideas, innovations, questions and concerns to other youth and to the adults that are shaping the world kids live in. Spend your gap year gaining valuable work experience working for a media council. 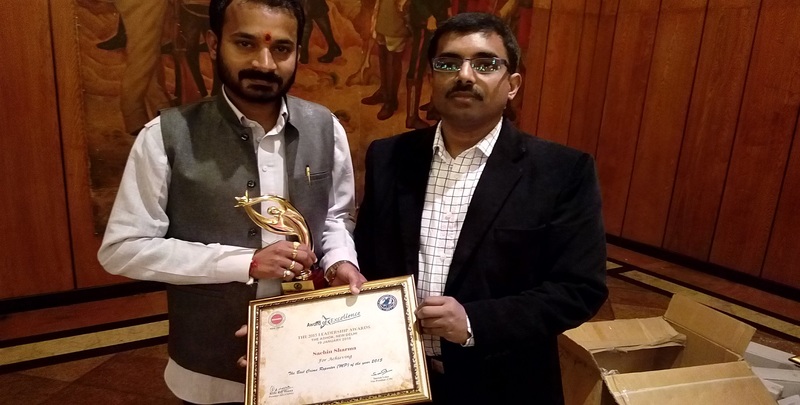 Pradeep Marshal, Live India was awarded by Council of Information and Broadcasting in national level program at The Ashok, New Delhi. 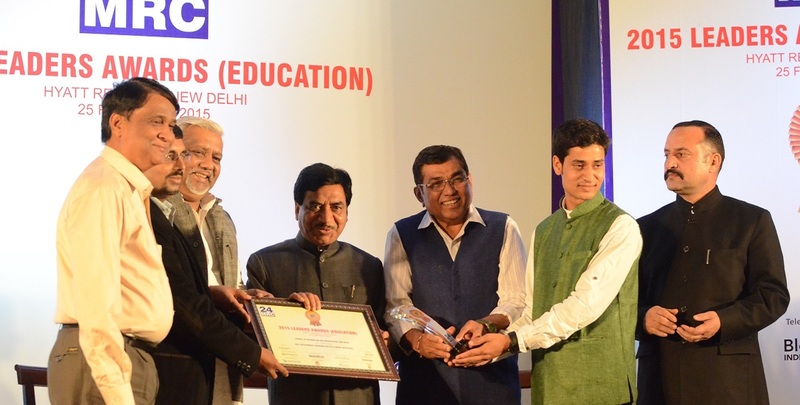 He was awarded due to his extraordinary work in the national Integration and Awareness of government schemes. The 2015 Leadership Awards : Assam Edition is to encourage startup India mission and integrate north eastern states with main stream on recognition. 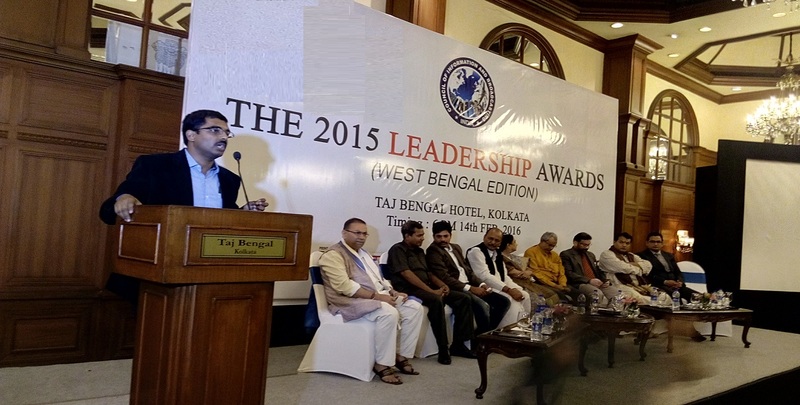 West Bengal Education Minister congratulates the council for organizing "The Leadership Awards : Bengal Edition" in Kolkata for encouraging youth of West Bengal. 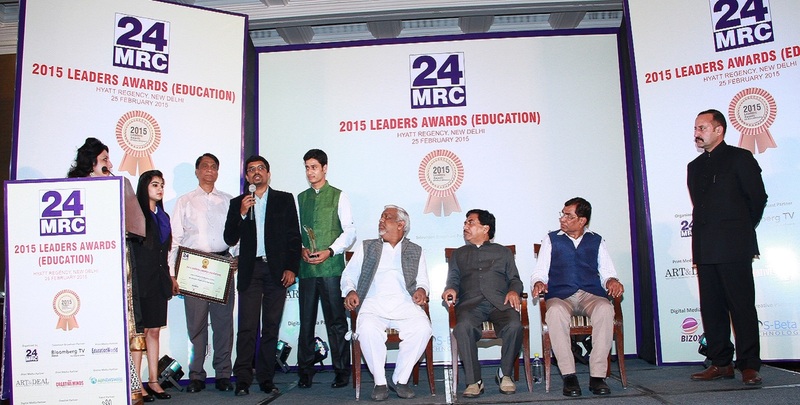 He conveys his thanks to our lead member Mr. Anirban for his extra efforts for the program.